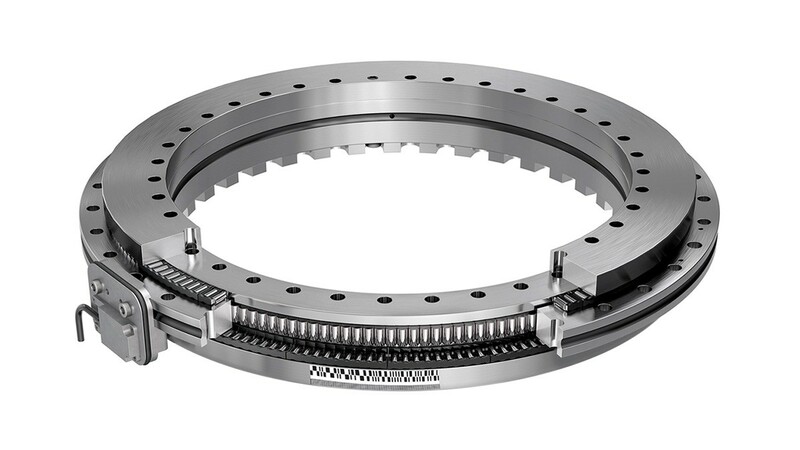 The ideal location to install a rotary table measuring system is directly inside the bearing support, which allows a higher level of system accuracy to be achieved by means of a measuring system integrated into the bearing than with measuring systems that are mounted on the axis and are therefore remote from the relevant bearing support. 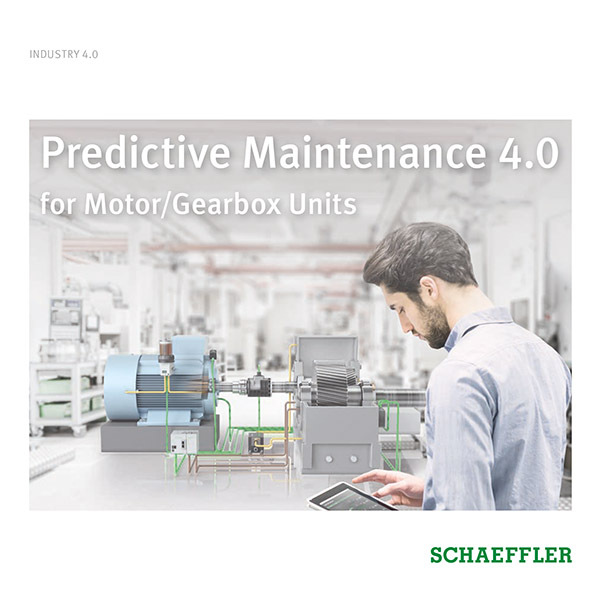 The highly precise radial runout of the YRTSMA rotary axis bearing from Schaeffler is utilized here. The ABSYS (AMO) inductive measuring method is based on the non-contact scanning of a structured dimensional scale that is directly affixed to the bearing’s inner ring and acts as a measuring ring. The electronic evaluation system is integrated into the measuring head so that the system can be connected directly to the control system. The measuring head with which the dimensional scale is scanned is designed in such a way that it can be screwed directly onto the bearing’s outer ring, and the air gap separating it from the measuring ring is correct without the need for adjustment. The measuring head is easily accessible from the outside and can be mounted or replaced without additional adjustment work. Due to this design solution, the measuring head and cable can also be mounted after the bearing is fitted. This largely eliminates the risk of damage caused by mounting work.